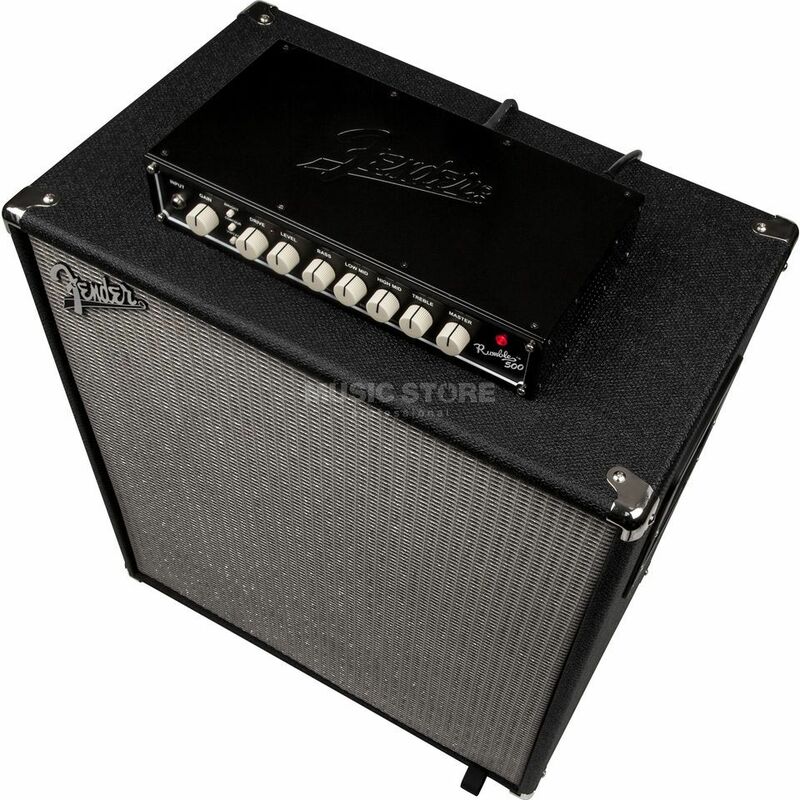 The Fender Rumble 500 V3 Bass Guitar Head is an impressively lightweight yet potently powerful bass head from Fender’s recently updated Rumble Series. Fender’s notably progressive Rumble Series sees the introduction of the lightweight Rumble 500 Bass Guitar Head. Perfect tone-crafting is aided with precise equalisation covering bass, low-mid, hi-mid, treble and gain in company with the newly developed foot-switchable overdrive circuit and a versatile three-button voicing palette adding bright, contour or vintage into the tonal mix to create the ideal bass tone for any bassist at any gig.